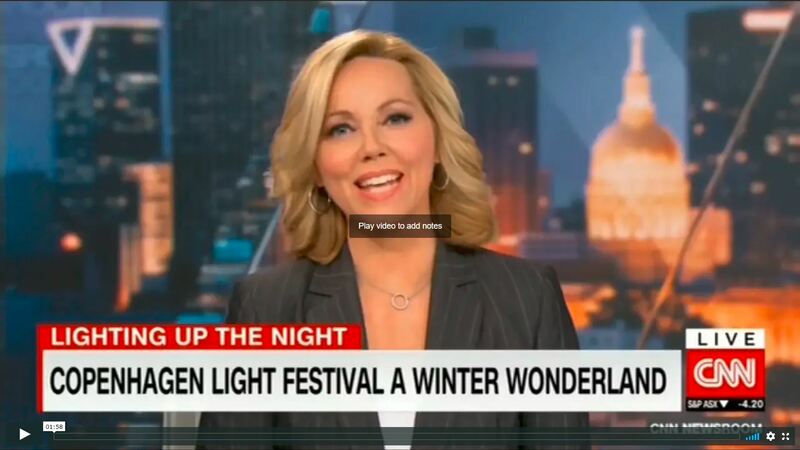 TV-stations like CNN, EuroNews, DW and the greatest Danish news programs like TV-Avisen, TV2 Nyheder, TV2News and TV2Lorry have made reports from Copenhagen Light Festival 2019. A good PR for Denmark and Copenhagen. Our movies are also all over the S-trains and buses in Copenhagen. The total amount of viewers are still being counted. Thanks for the great cooperation with VNR.tv, Ministry of Foreign Affairs, Visit Copenhagen and Visit Danmark that has helped us with opening the world eyes to Copenhagen. 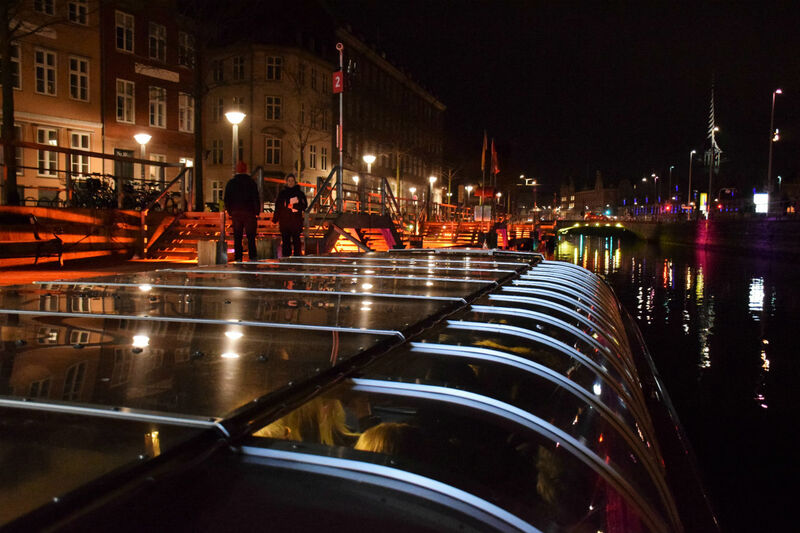 February 1 VNR.tv launches the app “Within 10 Minutes – Copenhagen Light Festival”. In the festival map you can see where the festival works are from your current position. The App also has videos and links to the main pages of www.copenhagenlightfestival.org. Download is free of charge. A palette of guided tours! 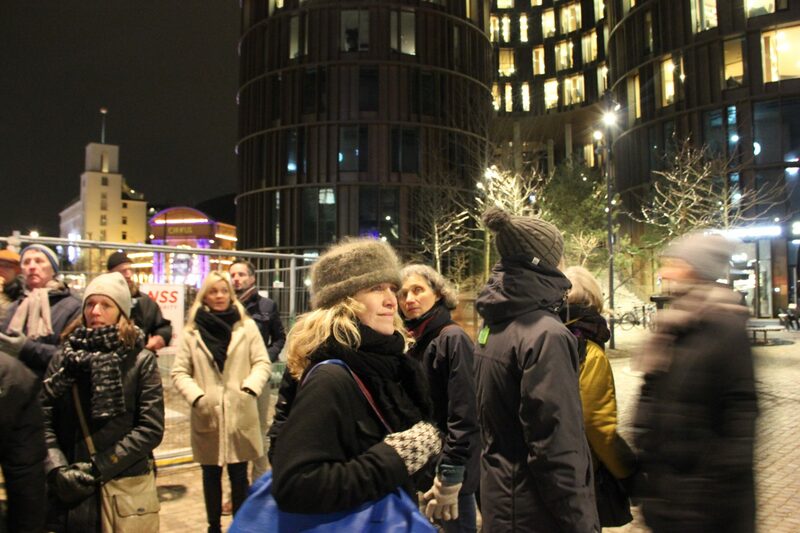 Copenhagen Light Festivals many guide partners offers active ways to experience city and harbour by night. 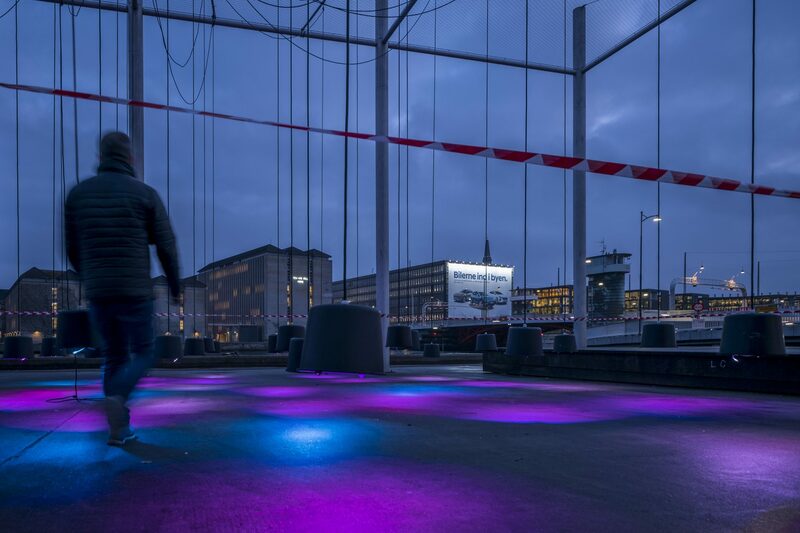 Take a tour on bicycle, segway, kayak, by foot to experience the festivals’ light works, special light events and permanent lighting design of Copenhagen. The Danish Art Foundation in January 2019 generously decided to donate 75.000 kr. 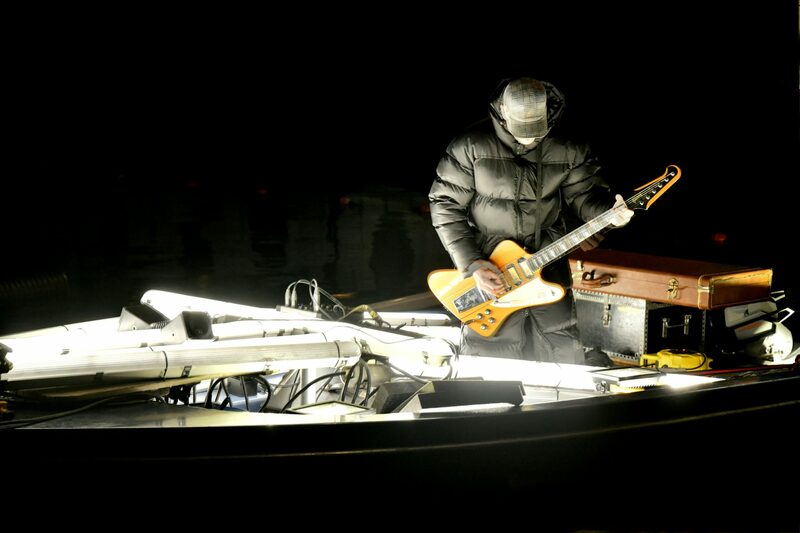 to Copenhagen Light Festival.  The support is intended primarily to support the organisation. 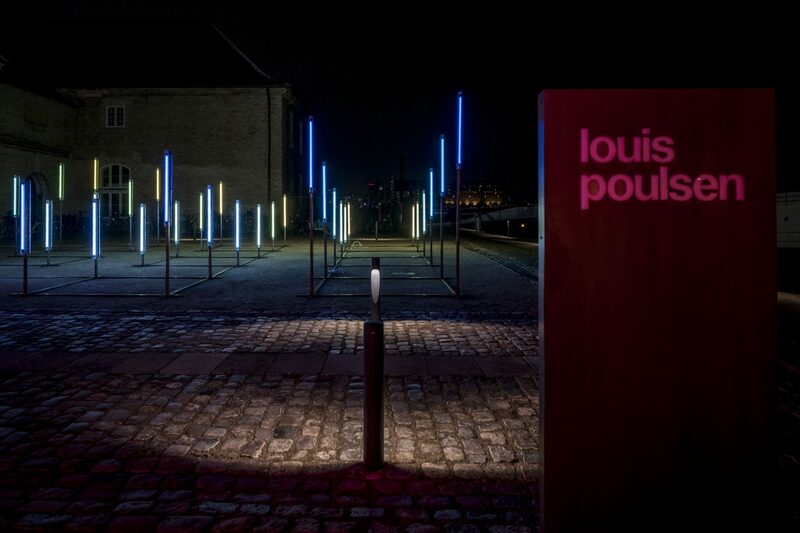 In summer 2018 the Danish lighting manufacturer Louis Poulsen decided generously to become the Main Sponsor of Copenhagen Light Festival 2019. In autumn Louis Poulsen has moved to grand new facilities in Kuglegården, inner Copenhagen. Details are to be revealed later. As a pleasant Christmas present Sophus Foundation decided to donate a generous contribution of 250.000 kr. to the Copenhagen Light Festival 2019.  The support is intended primarily to support the organisation and promotion. 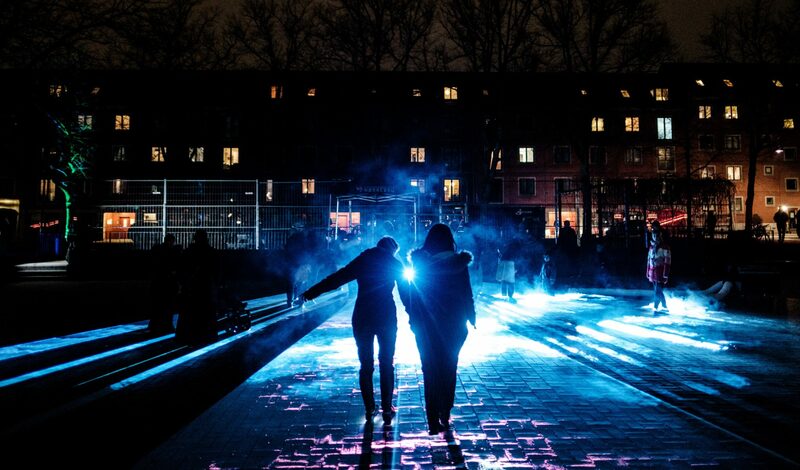 What is Copenhagen Light Festival? 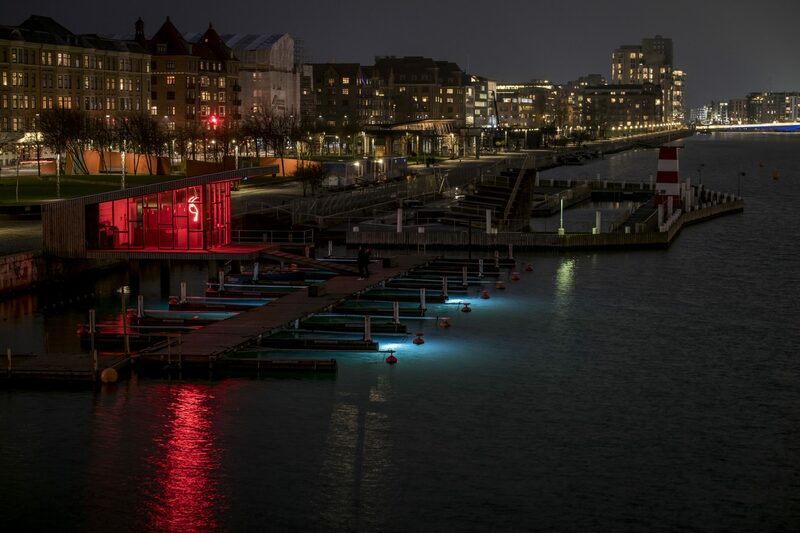 Visit for free – Copenhagen city and harbour hosts an outdoor lighting festival with a Danish take. The themes that you expect from Danish art and design is embedded in light works, special light events of the festival: Minimalistic beauty, genuine high quality, design and art that shape light itself to human needs, sustainability, and enchanting interaction with architecture and spaces. 2019 is the second edition of the festival. Winter is silent – but not in Copenhagen. Besides the lighting festival, February 2018 will be loaded with events. Just to mention a few: Winter in Tivoli February 1 – 24 with lots of light and hygge, traditional Danish “Kyndelmisse” (Candlemas) February 2, the 19th “Vinterjazz” (Winter Jazz with more than 600 concerts in Denmark) February 1 – 24 and maybe even Copenhagen Winter Pride February 6 – 13. We are very proud to announce that – and hold tight – there has been 200 million views on TV around the world with the news of Copenhagen Light Festival 2018! 2.9 million of them is Danish. How wild is that? Thanks for the great work from VNR.tv that has helped us with opening the world eyes to Copenhagen.